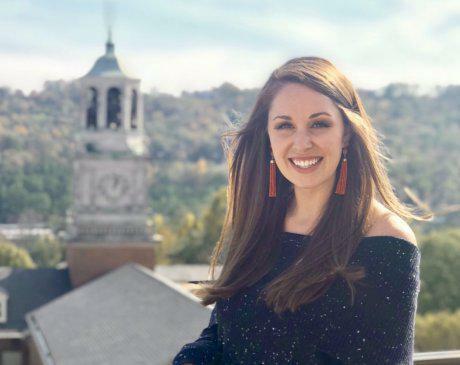 Sara completed her undergraduate education at Samford University in Birmingham, Alabama. She remained in Birmingham where she worked as a labor and delivery nurse for four years. She went on to complete graduate school at The University of Alabama before relocating to New York City. As a board certified family nurse practitioner, Sarah strives to provide the highest quality of holistic, compassionate and evidence based care to women across the lifespan.